SFC Grant Shanaman was a native of Media, Pennsylvania. SFC Shanaman graduated from Malvern Preparatory School in 1997. After graduation, he enlisted in the United States Army on 27 May 1998 as an Infantryman and attended basic combat training at Fort Benning, Georgia. Upon completion of initial training, SFC Shanaman attended the United States Army Airborne School on 28 October 1998 and became a proud member of the Airborne community. On 16 October 1998, SFC Shanaman attended and graduated the Ranger Induction Program (RIP) and was assigned to 3rd Battalion, 75th Ranger Regiment located at Fort Benning, Georgia. During his assignment to the 75th Ranger Regiment for more than 11 years, SFC Shanaman advanced through the ranks and served in every position from Rifleman to Ranger Indoctrination Program (RIP) Instructor. SFC Shanaman served on 10 combat deployments to Iraq and Afghanistan, to include a combat jump into Afghanistan in March 2003. While assigned to Headquarters and Headquarters Company, 2nd Brigade Combat Team, SFC Shanaman served as a Brigade Operations Noncommissioned Officer for 10 months. His awards and decorations include the Meritorious Service Medal, Joint Service Commendation Medal, Army Commendation Medal with four oak leaf clusters, Army Achievement Medal with four oak leaf clusters, Joint Meritorious Unit Award, Afghan Campaign Medal with one campaign star, Iraq Campaign Medal with three campaign stars, Global War on Terrorism Expeditionary Medal, Global War on Terrorism Service Medal, Ranger Tab, Combat Infantryman Badge, Expert Infantryman Badge and Master Parachutist Badge with combat star. 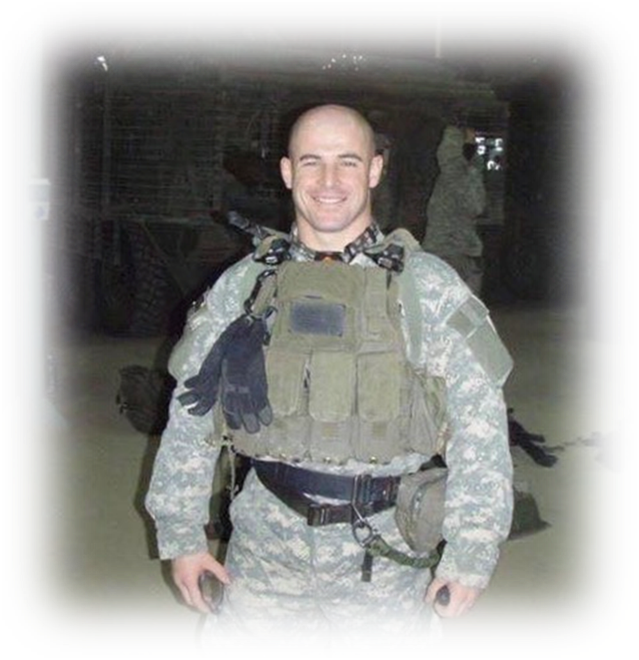 SFC Shanaman was also a purple belt in Brazilian Jiu-Jujitsu under Royce Gracie and a professional mixed-martial artist (MMA) fighter with a record of 1-1.